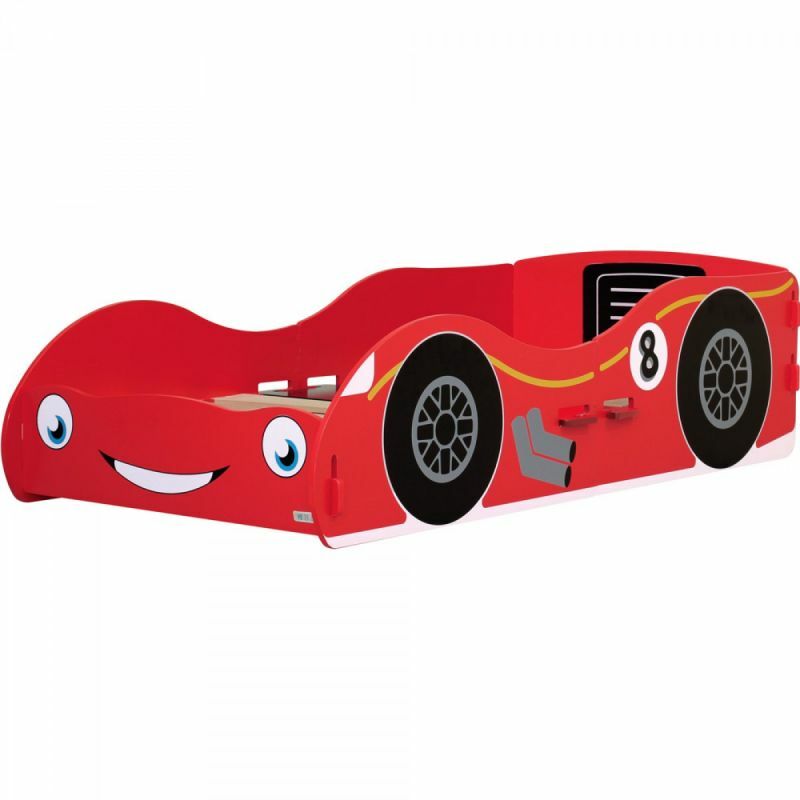 Kidsaw Racing Car Junior Bed is designed around a little red racing car and it is screen printed to make it look fab. 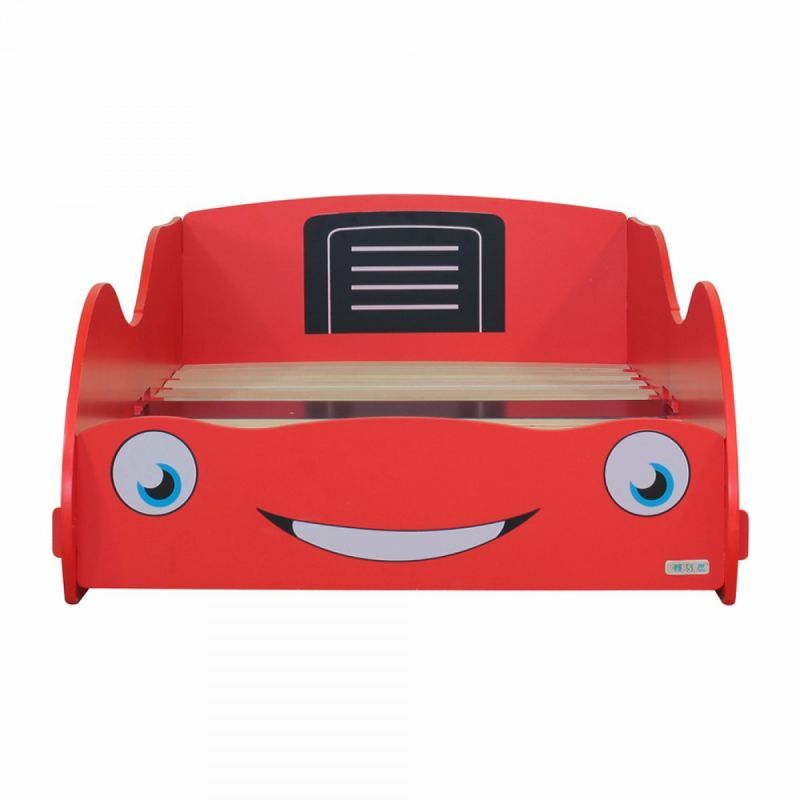 On the front of the bed it has a cute little smile, looks really effective . 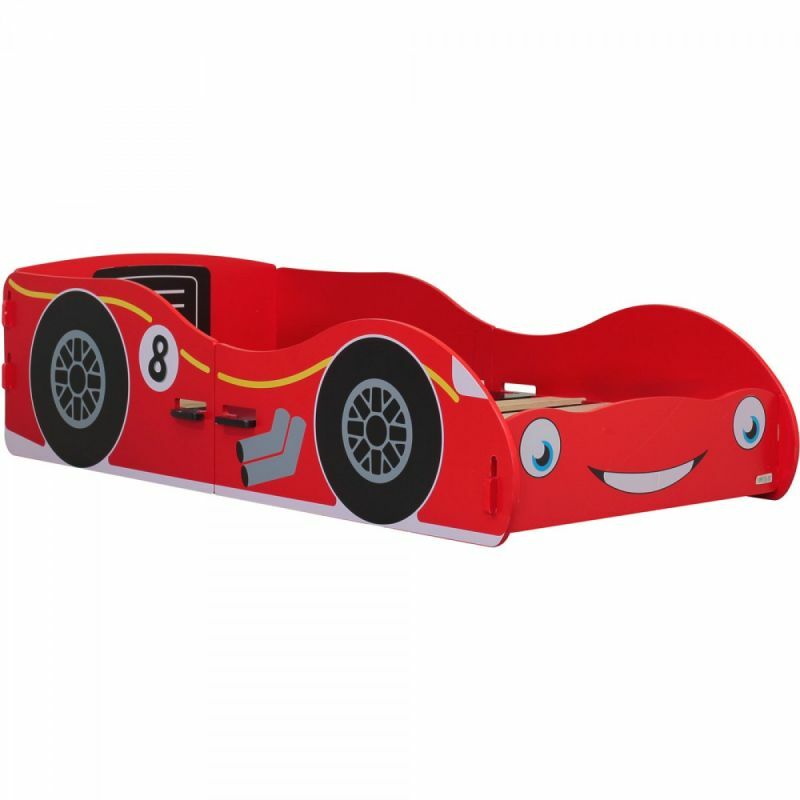 The bed comes in a red painted finish with screen printed designs, perfect for your next F1 champ. 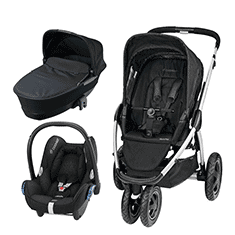 The Racing Car Junior Bed is cleverly designed to involve no glue, screws or mechanical fixings, the whole product just simply slots together like a jigsaw. Self assembly.